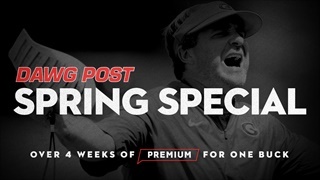 Spring practice has begun and there is no better time than right now to experience Premium. 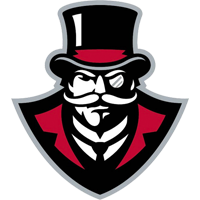 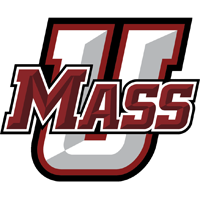 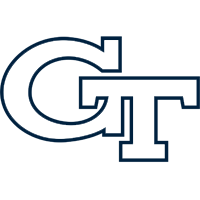 Our team is producing a ton of great content every day of Spring practice and this is your chance to get it all for just a buck. 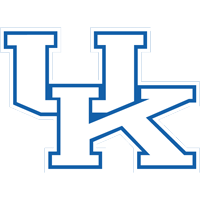 Sign up now and get Premium for just $1 through the Spring game. 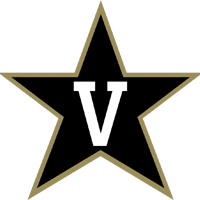 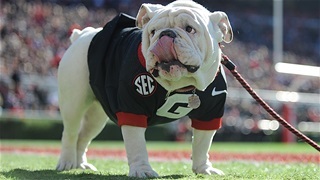 ATHENS - If you like Georgia’s football schedule the way it is you need to prepare yourself for change following the 2019 season. 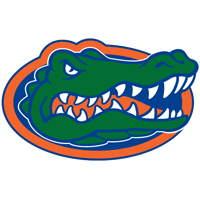 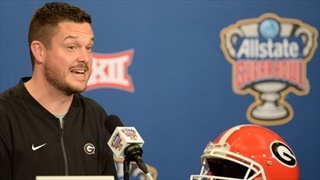 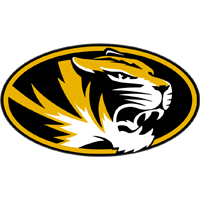 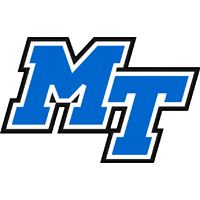 ATHENS - Dan Lanning will take over the role of defensive coordinator at UGA this fall. 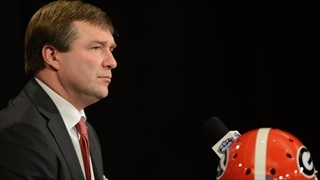 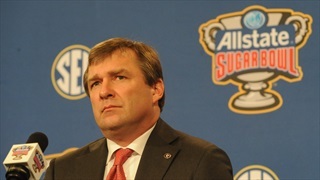 ATHENS - UGA coach Kirby Smart has released details for his yearly coaching clinics at UGA. 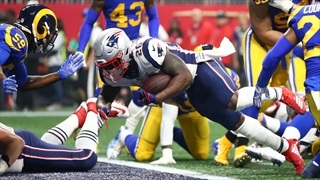 ATLANTA - David Andrews added a second Super Bowl ring to his collection after Sony Michel scored the game-winning TD during New England's 13-3 win over the Rams. 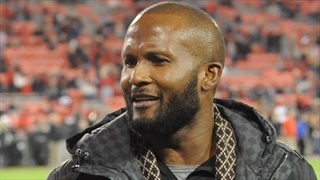 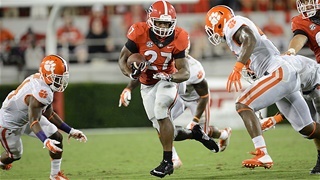 Former UGA DB Champ Bailey was elected to the Pro Football Hall of Fame on Saturday. 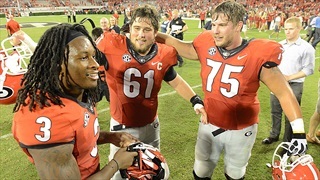 ATLANTA - David Andrews’ voice could be heard all the way to the front row of Sanford Stadium’s seats. 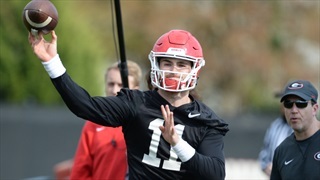 ATHENS - Dean Legge and Matt DeBary break down Georgia's roster and the ramifications of recruiting for the 2019 cycle and beyond. 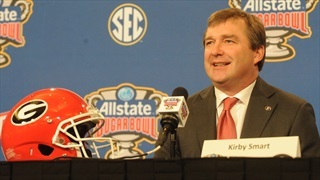 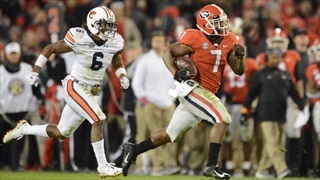 ATHENS - The dust settled some on Friday after Kirby Smart promoted James Coley to offensive coordinator. 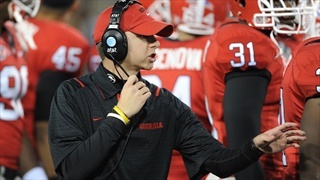 ATHENS - James Coley, who served as Co-Offensive Coordinator at the University of Georgia this past season, has been promoted to Offensive Coordinator at UGA according to an announcement Friday by Bulldog head coach Kirby Smart. 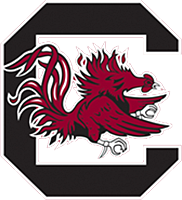 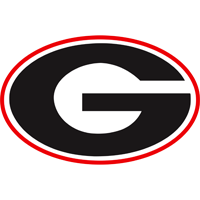 ATHENS - Georgia coach Kirby Smart has talked with at least one SEC coordinator about the offensive opening at UGA. 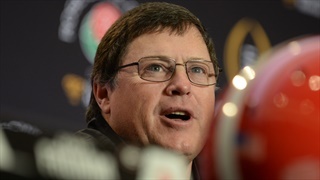 ATHENS - It is difficult to piece together the movements that led to Jim Chaney leaving Georgia for Tennessee. 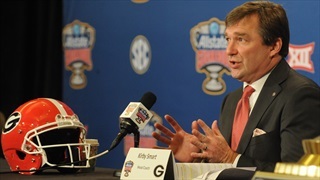 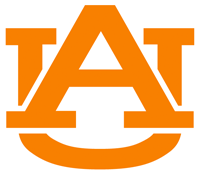 ATHENS - Kirby Smart will have to look for a new offensive coordinator for the 2019 season. 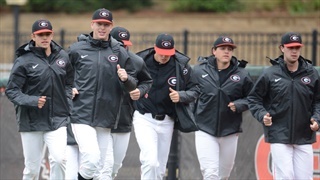 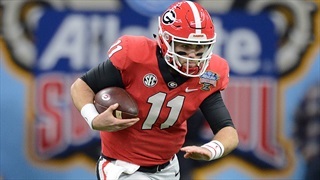 ATHENS - Odds for the 2019 season are starting to trickle out, and Georgia is expected to challenge for the national title this fall. 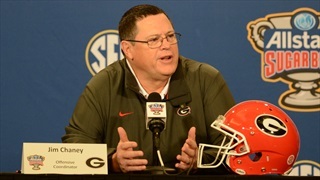 ATHENS - Georgia offensive coordinator Jim Chaney has two years remaining on his contract with UGA.